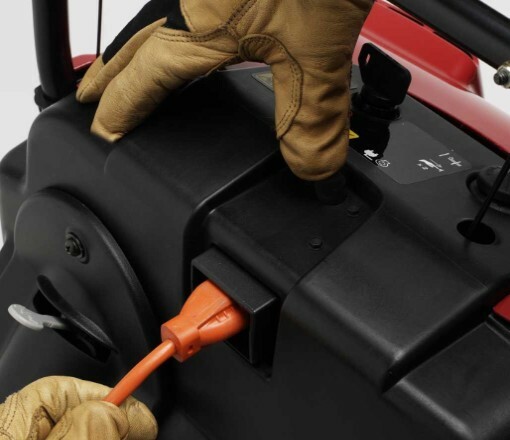 Start your snowblower easily with the push of a button. 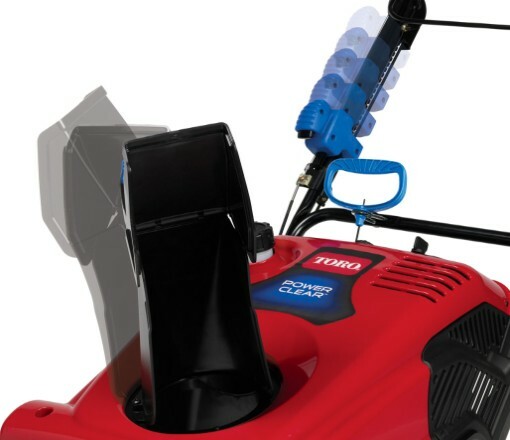 Toro's top of the line single-stage model, the Power Clear 621 QZE comes standard with electric start and features the innovative Quick Chute control that allows you to instantly change the direction of the chute while you throw the snow. 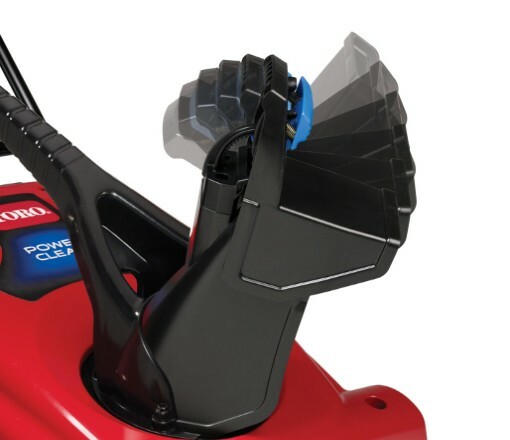 The Zip Deflector control allows you to position the deflector high, low and anywhere in between. 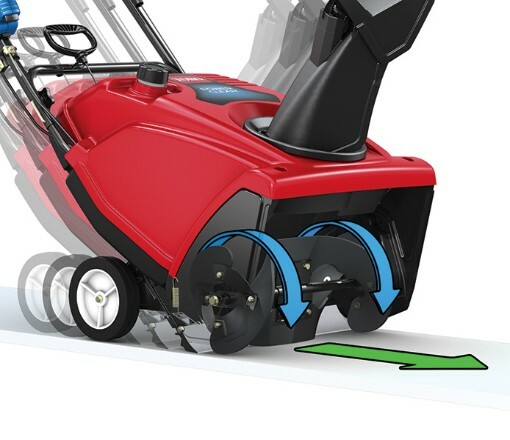 It's 21-inch wide swath and the amazing Power Propel™ drive system make it easy to clear snow right down to the pavement throwing it up to 35 feet away. 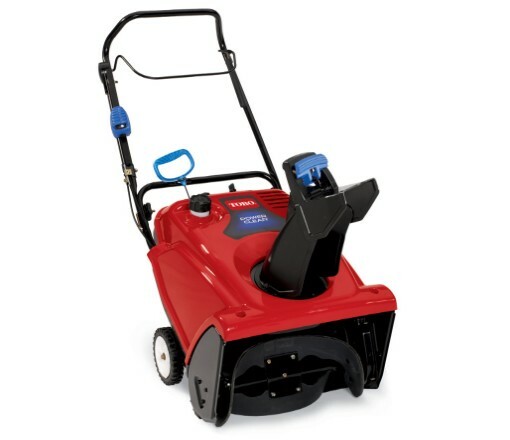 Also featuring a powerful Toro premium 4-cycle 163cc OHV engine to plow through the deep snow. 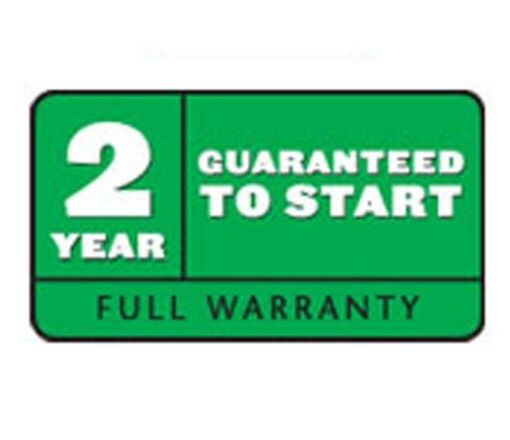 Covered by a 2-year Full and 2-year Guaranteed to Start warranties to give you piece of mind on those cold winter mornings. 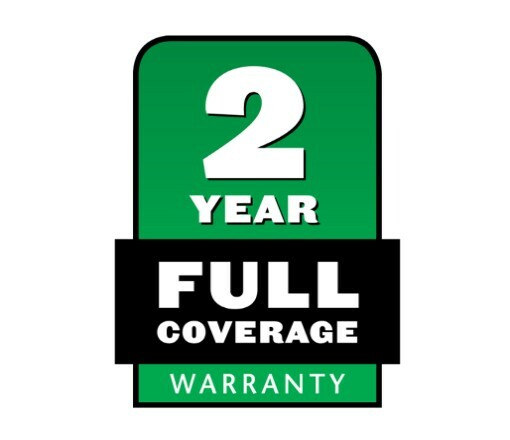 ***The gross torque of this engine was laboratory rated by the engine manufacturer in accordance with SAE J1940. 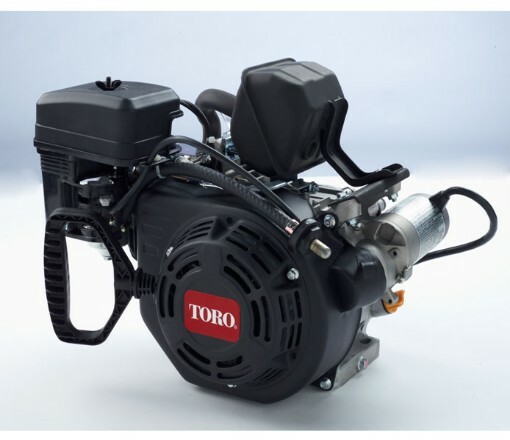 As configured to meet safety, emission and operating requirements, the actual engine torque on this class of snowblower will be significantly lower. 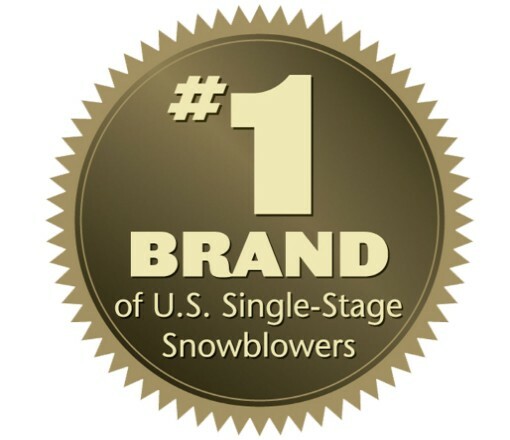 Our most popular snowblowers do the work for you, cutting up to a third of your snow removal time.